Walt Disney World, a theme park located in Orlando, Florida was the dream of Walt Disney. It is the second of the Disney parks and began as a copy of the Disneyland park in Anaheim, California. Disney World has grown over the years and is not the world’s largest and most elaborate amusement park. In addition the Magic Kingdom, visitors can also enjoy Disney’s Hollywood Studios, Epcot, and Disney’s Animal Kingdom. In addition to the four main parks, there are two water parks, several hotels, multiple theme restaurants, and numerous places for shopping. 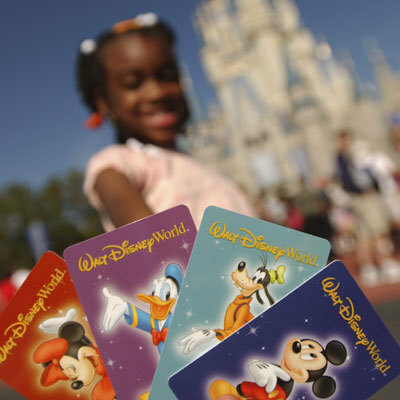 Planning a trip to Disney World is a major undertaking and can be very expensive. Your first step should be visiting the official website at http://disneyworld.disney.go.com/. The site will give you an overview of all the attractions. It is best to begin narrowing down what you want to see and do during your visit. Unless you plan to stay for several weeks, you will likely miss at least a portion of the resort.around. 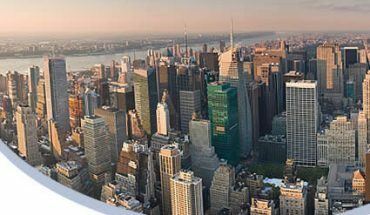 It is possible to book your hotel, travel arrangements, and park admission directly through the website. This can be a budget friendly option, especially if you plan to stay on the Disney property and take advantage of all of the benefits of the resort. However, there are ways to break up your travel plans and book each component separately, which saves a lot of travelers a great deal of money. Choosing Disney’s Park Hopper pass is usually the best option. There are several websites that offer cheaper park admission and package deals that include other Orlando attractions. Visit www.cheaptickets.com or www.expedia.com for details on flights, hotel stays, airport transfers and rental cars, and park admission. There are numerous advantages to booking your travel off the Disney site and booking it all in advance. 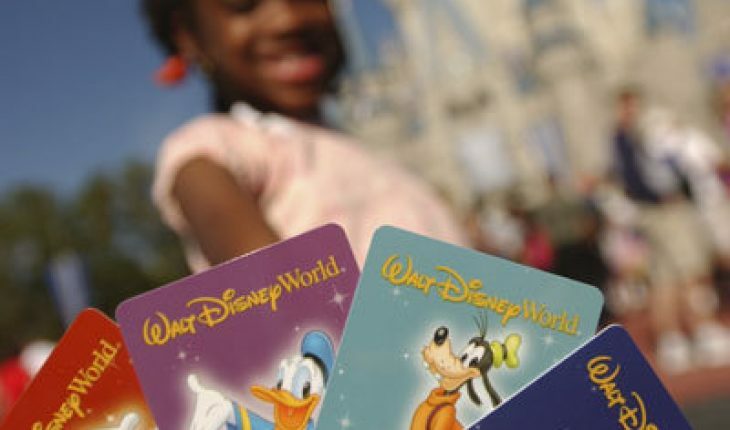 Disney World offers plenty of temptation for spending. Planning an itinerary in advance will leave you less vulnerable to spending temptations once you arrive in Orlando. Booking off the Disney site also allows you to see the other attractions in Orlando. There is plenty to do that is not Disney related and many of these activities are less expensive. Combining trips to Disney theme parks with other area attractions can save big without sacrificing any travel fun. If you are visiting Disney World for the first time, you will need a few weeks, at least, to plan your trip. Begin keeping track of flight prices and hotel prices. The earlier you book the cheaper things usually cost, but there are cheaper times than others to visit. If you travel during the off-season and avoid holiday travel, you can save a bundle. Also consider package deals that include multiple Disney parks admissions, as well as admission to other Orlando attractions. 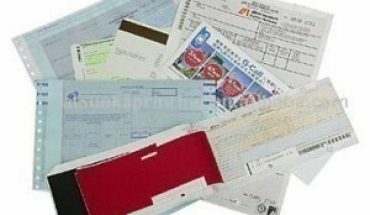 Investing in an Orlando area coupon book is also a great way to save. Though you might not enjoy a lot of Disney savings, you can save big on shopping and dining during your visit.